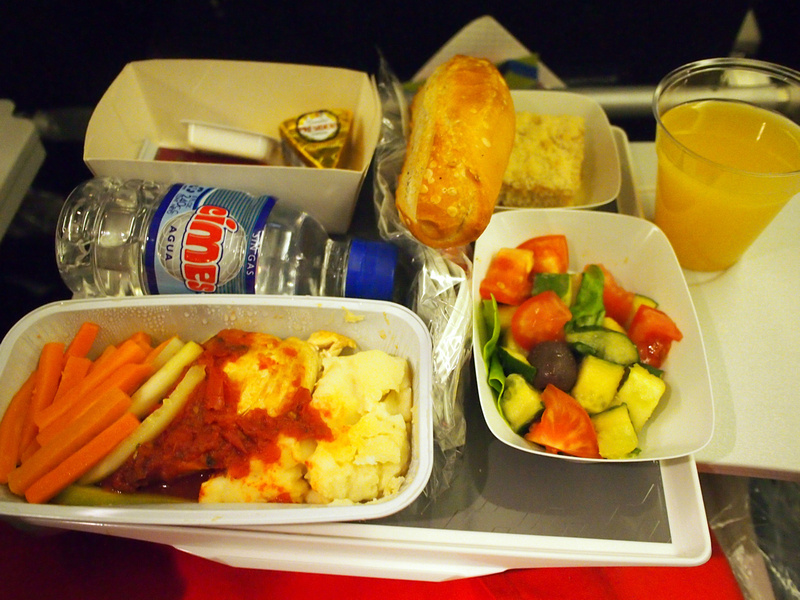 I was flown as a guest with Air France from Montevideo to Paris. This was part of a trip to South America on behalf of Air France/KLM, who are promoting their South American destinations departing from UK airports. When I took on this assignment I was asked to look at the Air France route map for destination ideas. 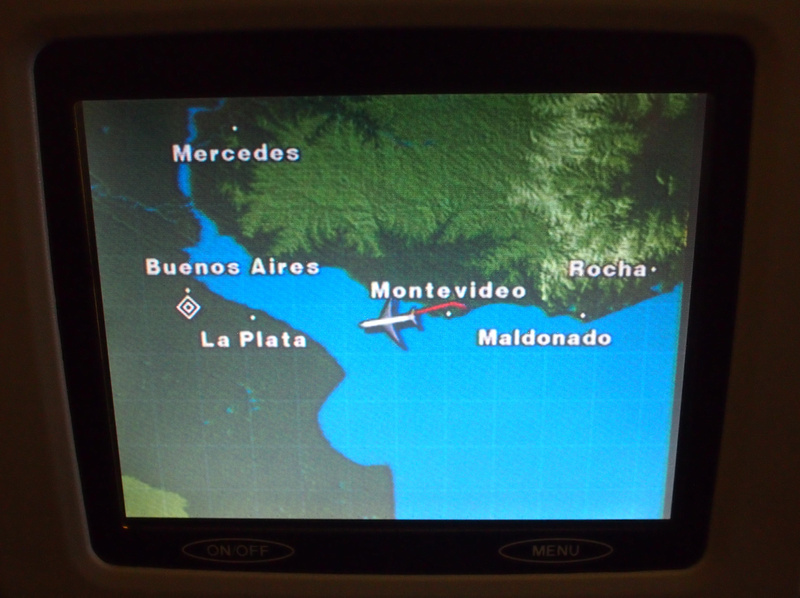 I was surprised to see that Montevideo was a destination on offer, especially as it is a relatively small city and close to Buenos Aires. 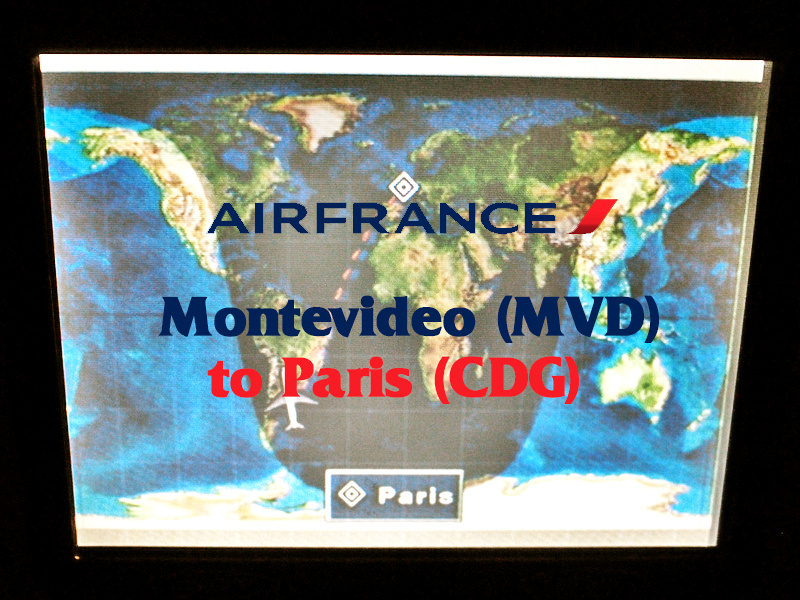 While it is not a big enough market to run long haul flights to Montevideo, Air France incorporate it into their Buenos Aires service, running from Paris – Montevideo – Buenos Aires – Paris. The flight from Montevideo to Buenos Aires is around 40 minutes, where the plane is resupplied for the long haul back to Paris. The flight from Buenos Aires to Paris departs in the afternoon and arrives in Paris at 11am. This was my first time flying with Air France, and like my KLM flight between two non-English speaking countries I was wondering about the language situation. Of course the announcements are in English, French, and Spanish, and the inflight magazine is French/English. 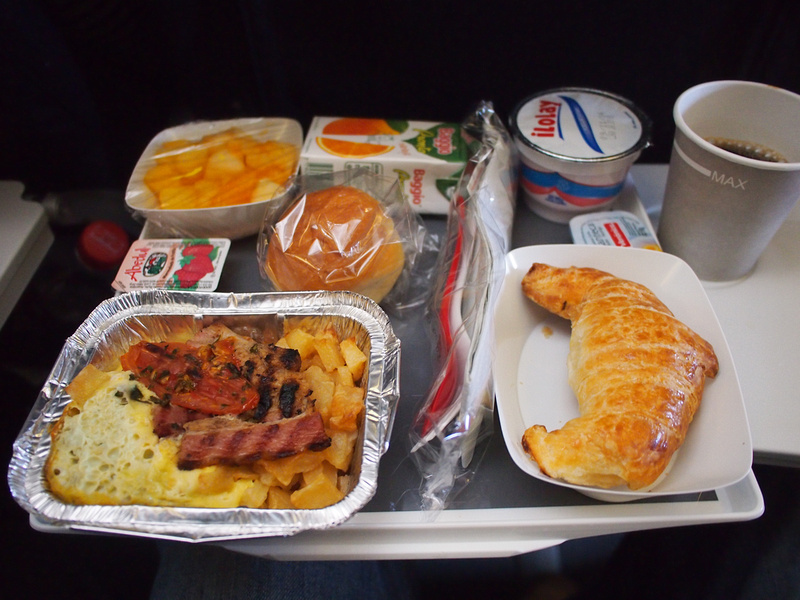 Shortly after takeoff dinner was served. Being a non-sleeper on long haul flights, I settled into a movie marathon night. The inflight entertainment system had a decent selection of recent and classic movies. I watched movies straight through to breakfast-o-clock. The flight arrives at the lovely Terminal 2 building at CDG where there are connections to UK airports. For this trip I took a two-night stopover in Paris before continuing my flight to London.